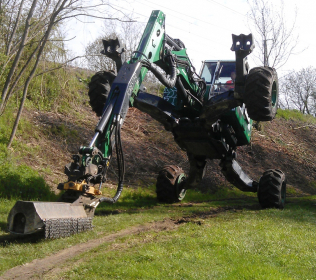 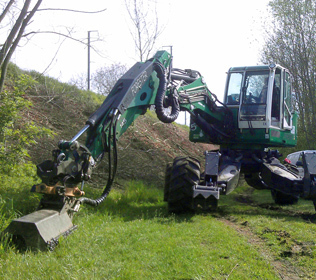 The model R145 Big Foot - Forester is today the most powerful walking excavator in the world. 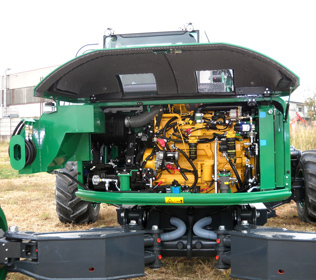 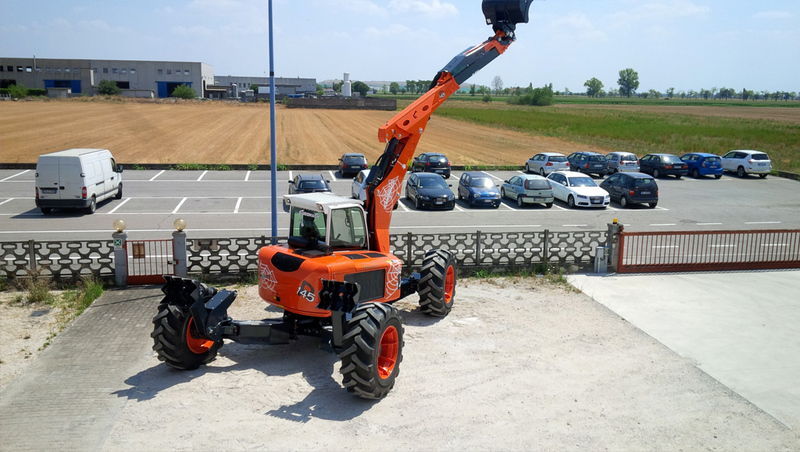 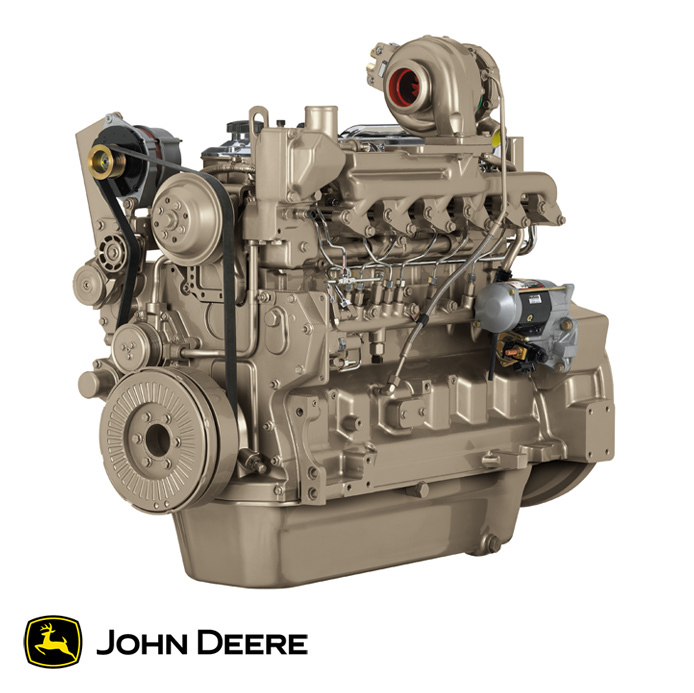 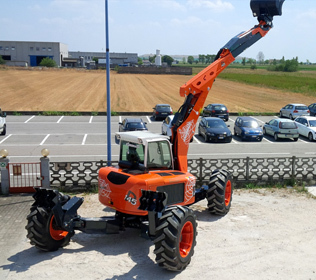 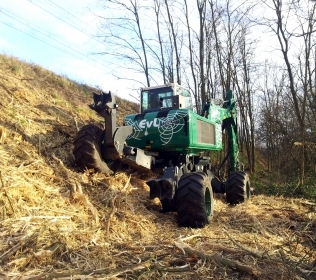 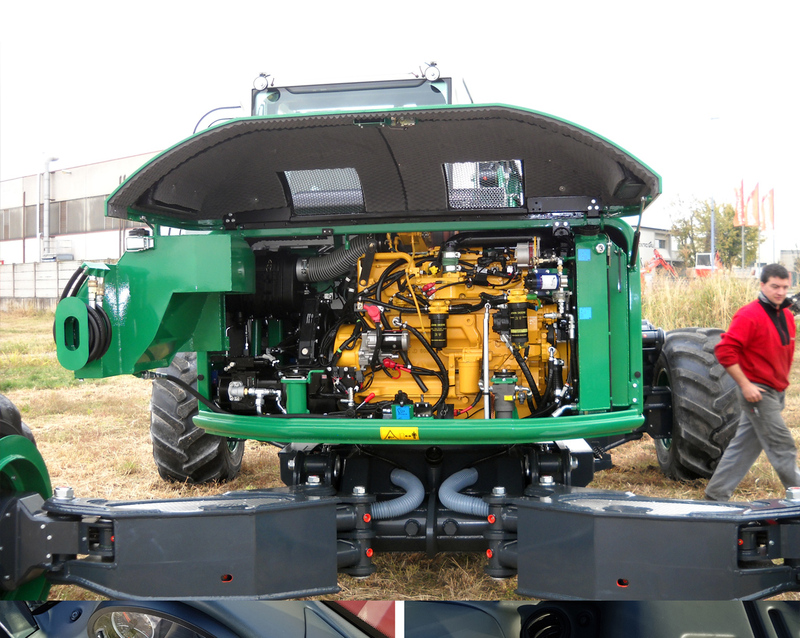 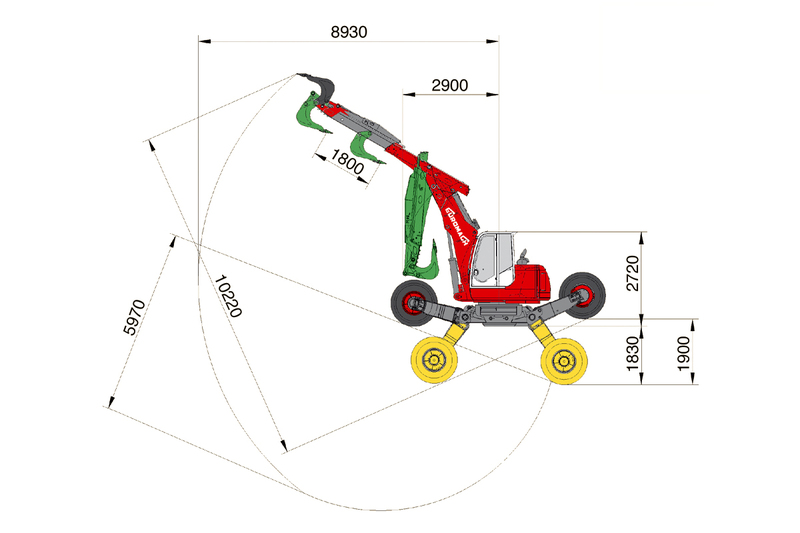 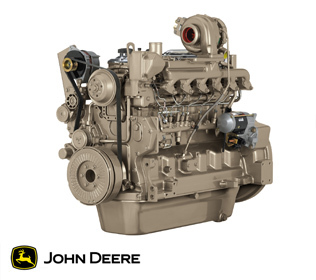 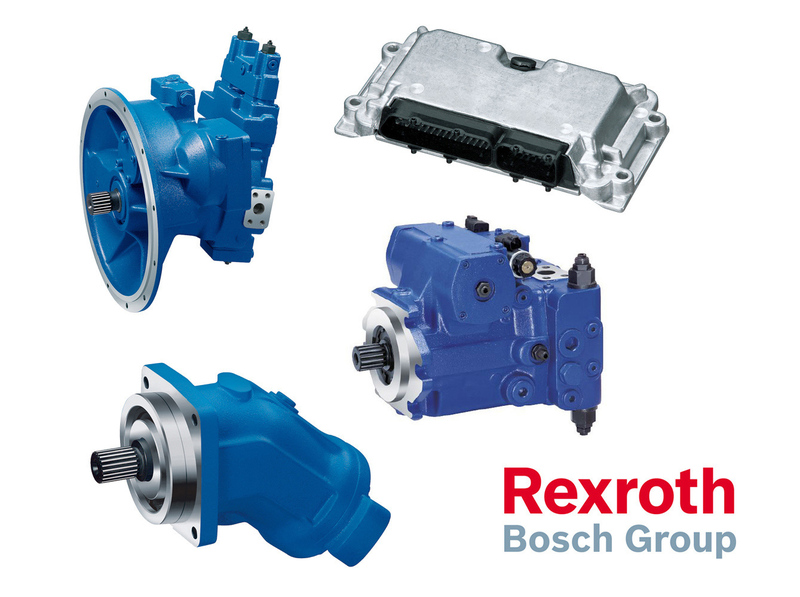 With its 266 Hp and with the possibility to install three variable size pumps (one for the motion, one for the boom and one for accessory) it's able to comply with many hard applications, mainly in the forestry field. 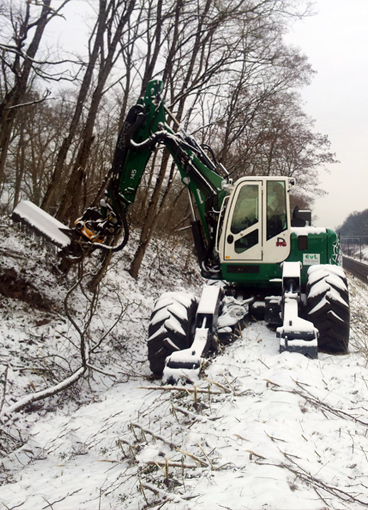 The new framework is developed to work in hard conditions. 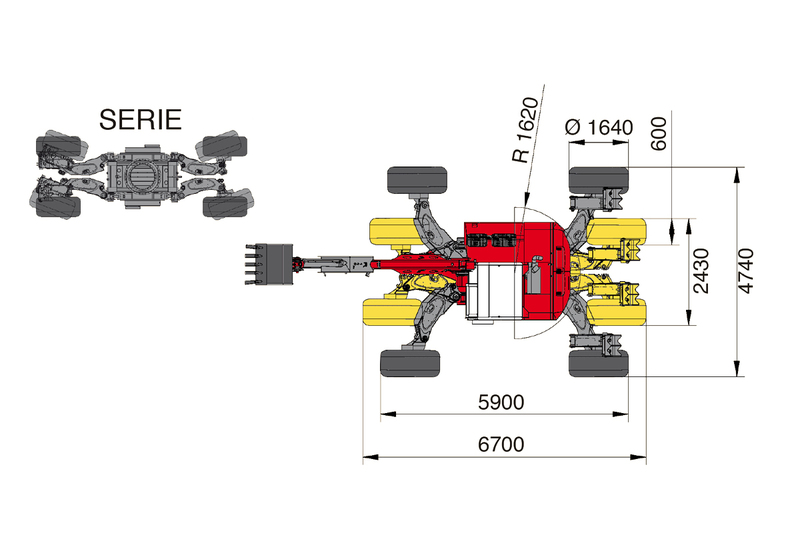 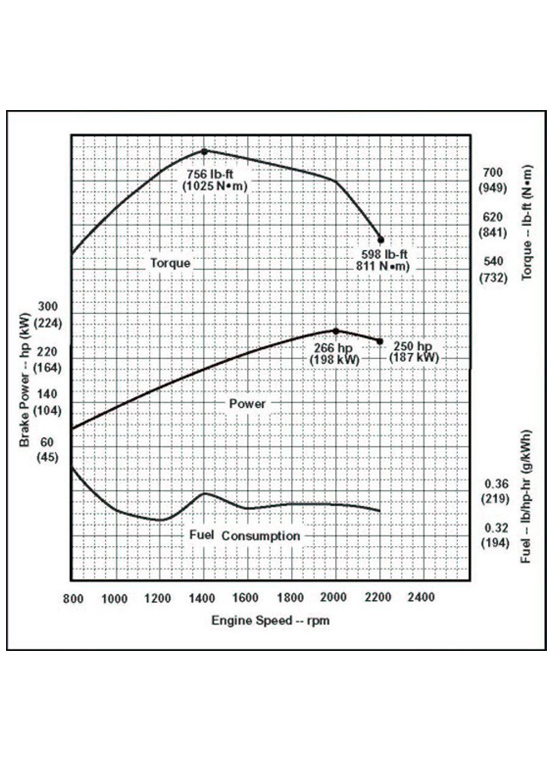 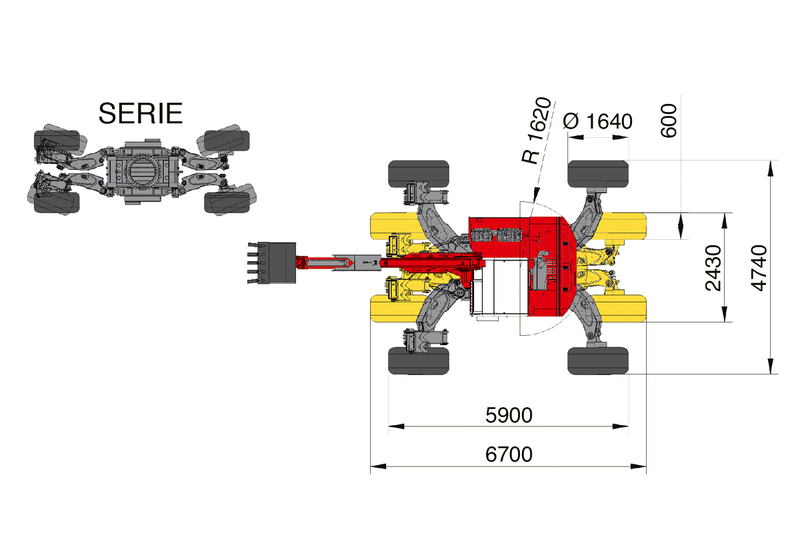 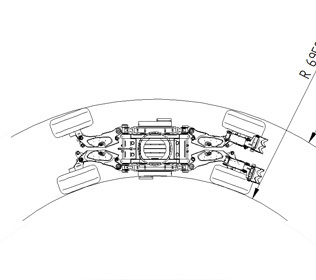 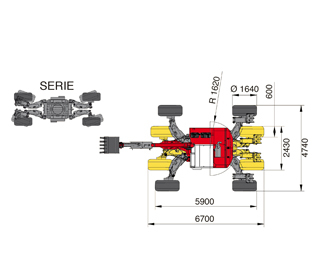 The R145 Big Foot - Forester has four increased gearbox. 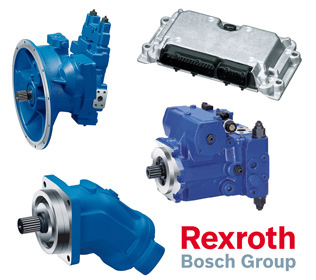 These hydraulic components can install tyres with a diameter of 1600 mm. 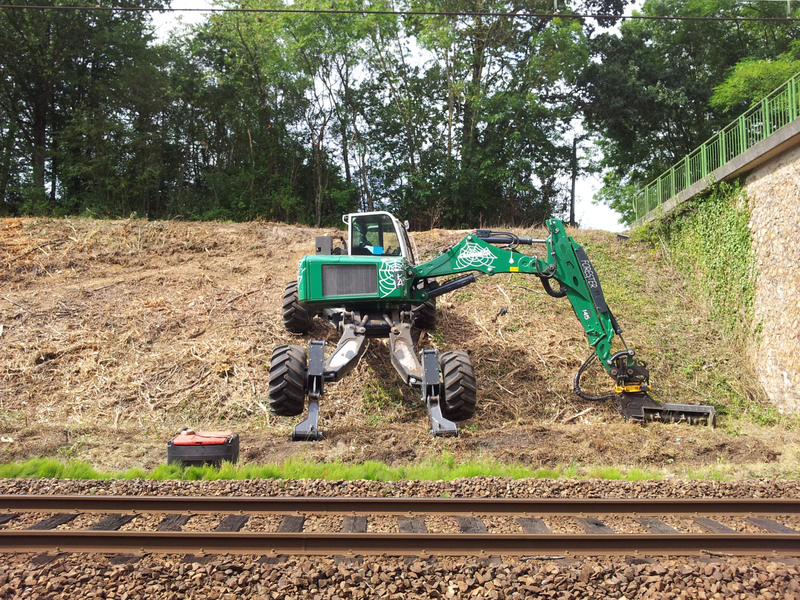 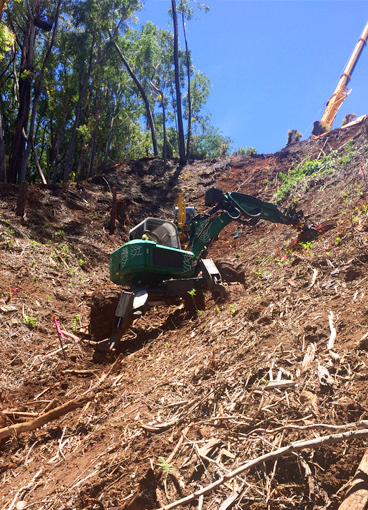 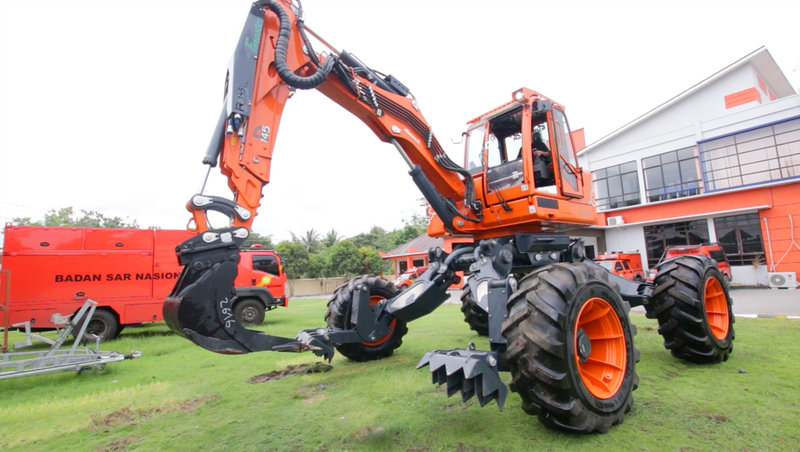 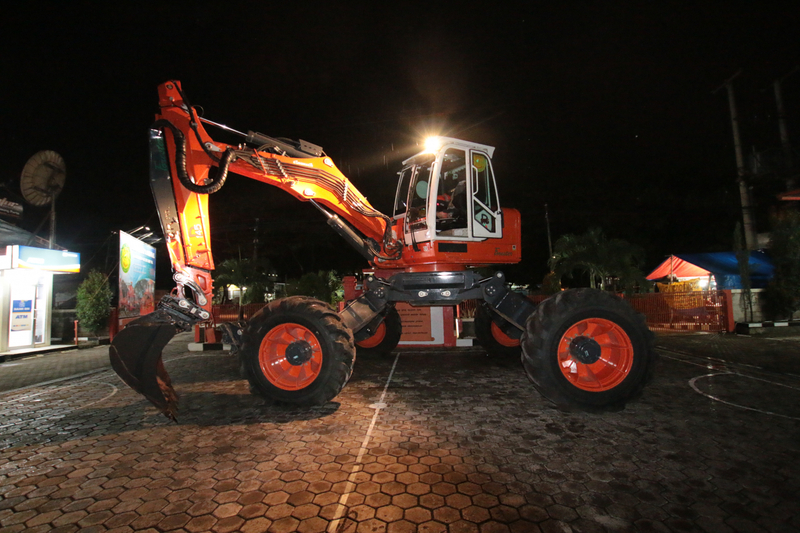 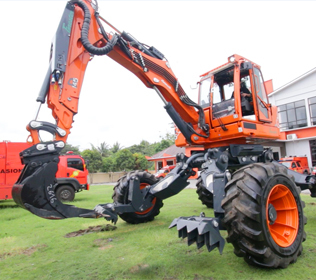 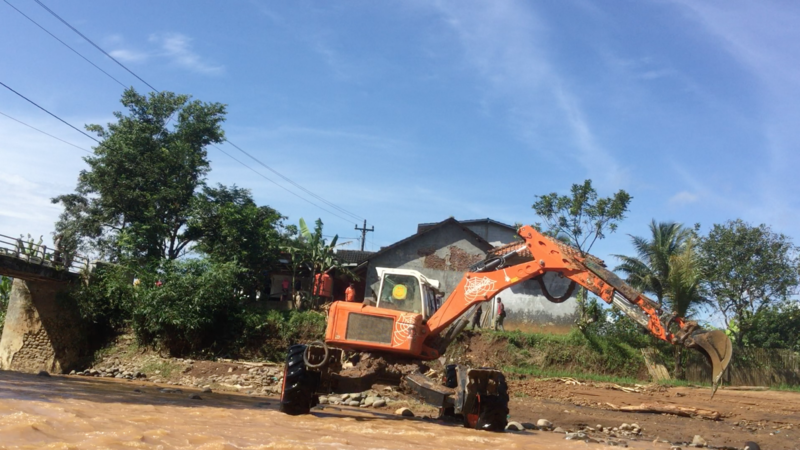 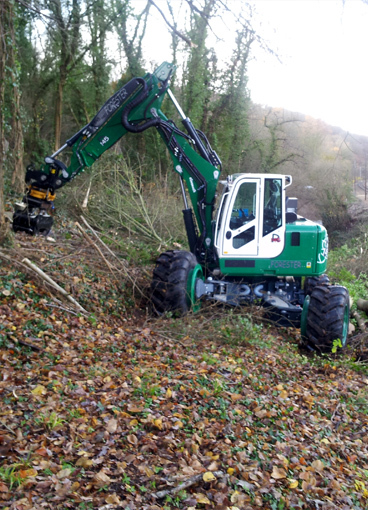 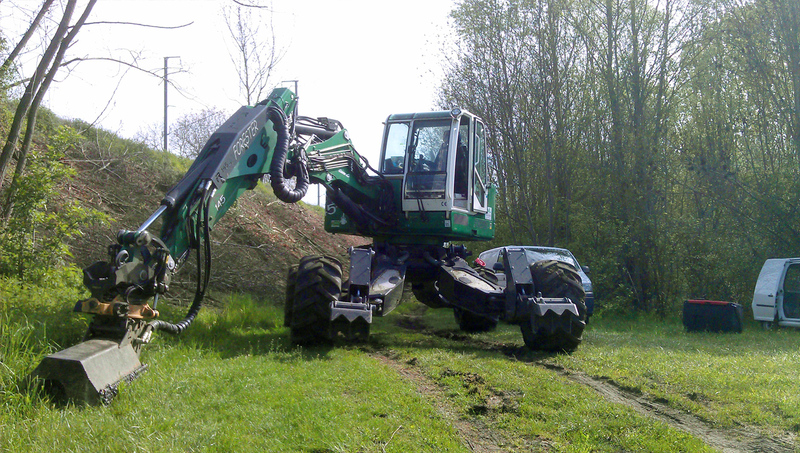 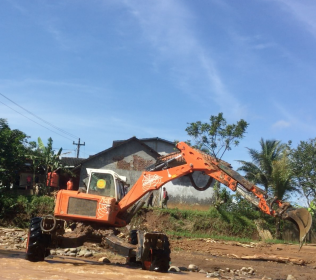 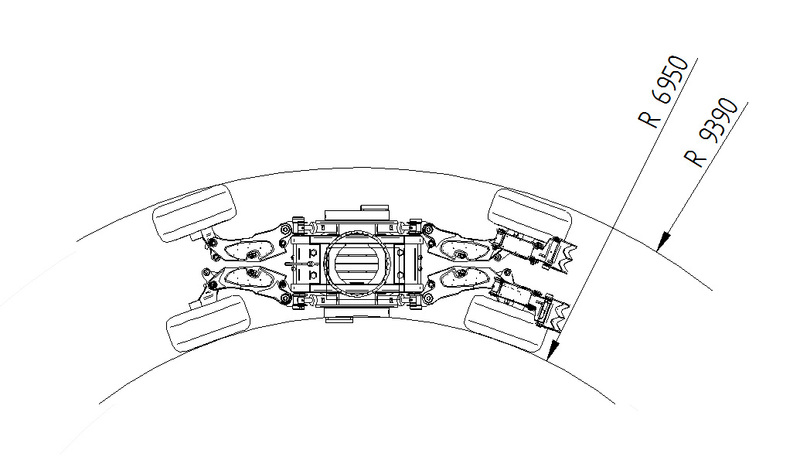 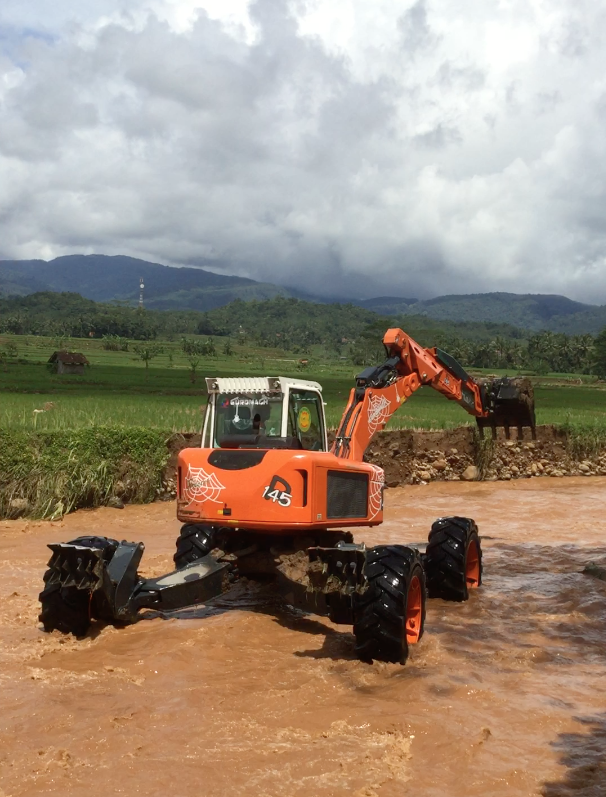 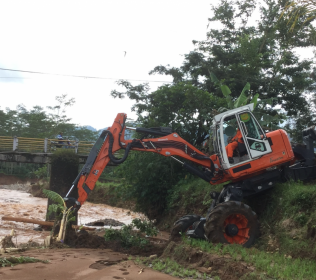 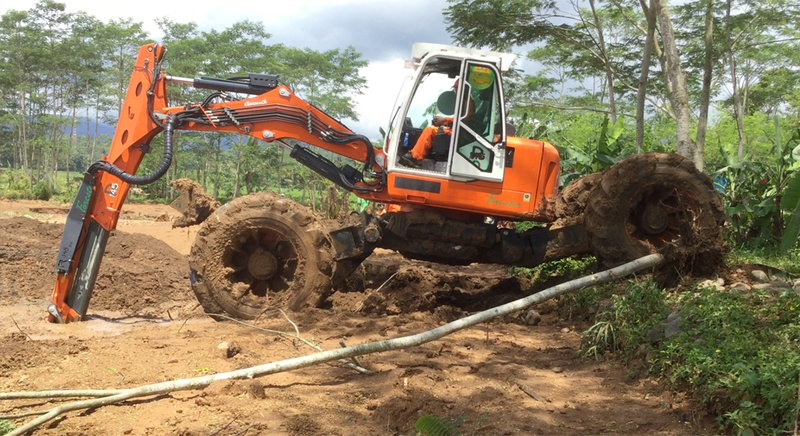 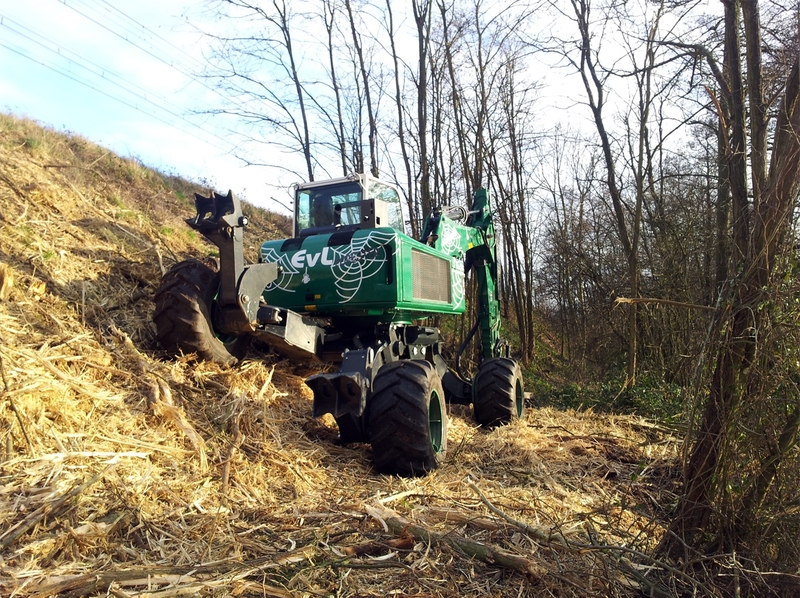 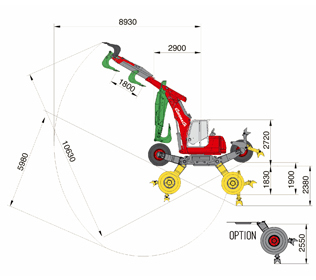 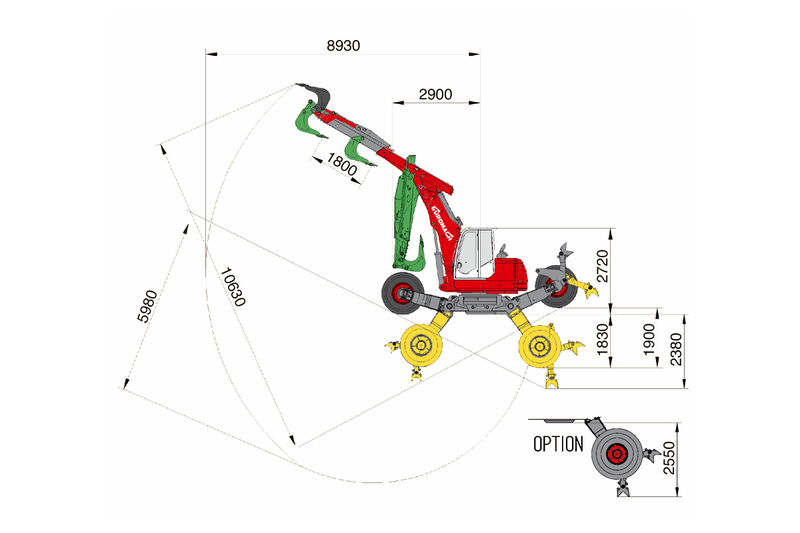 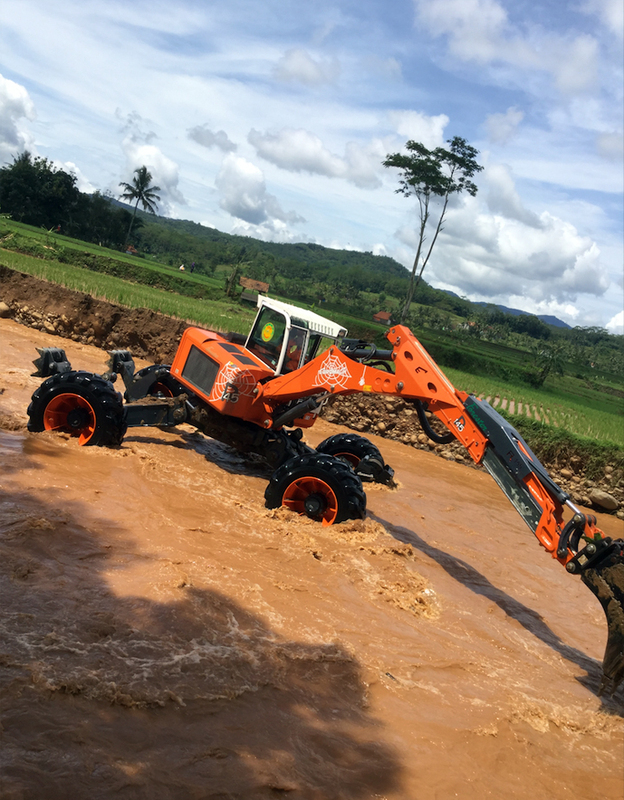 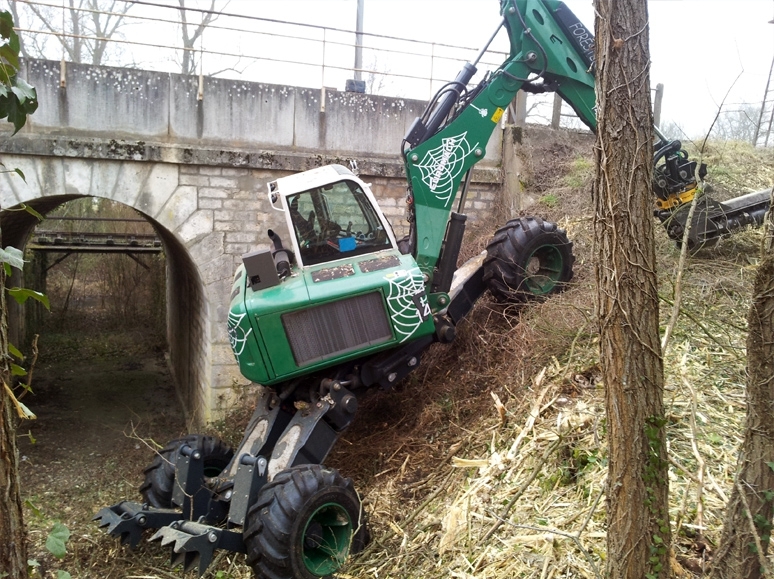 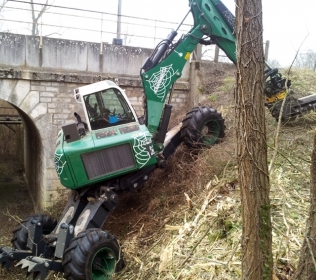 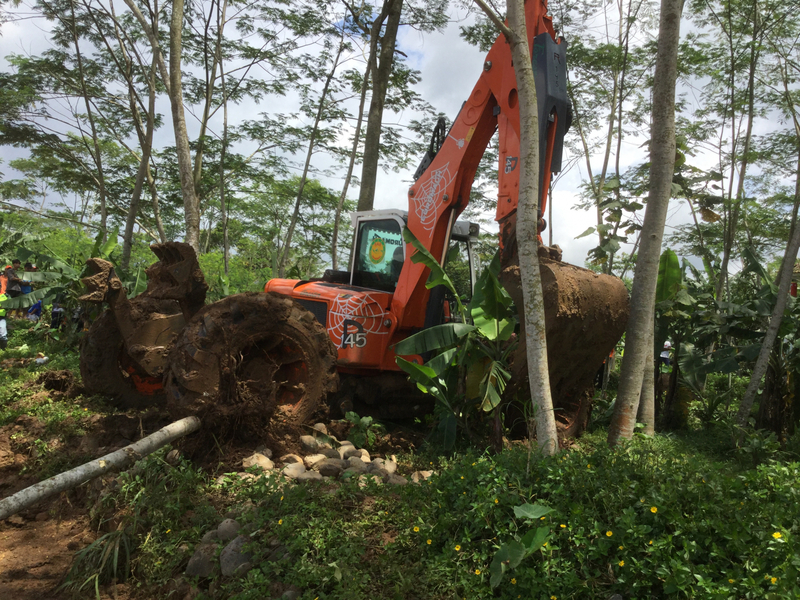 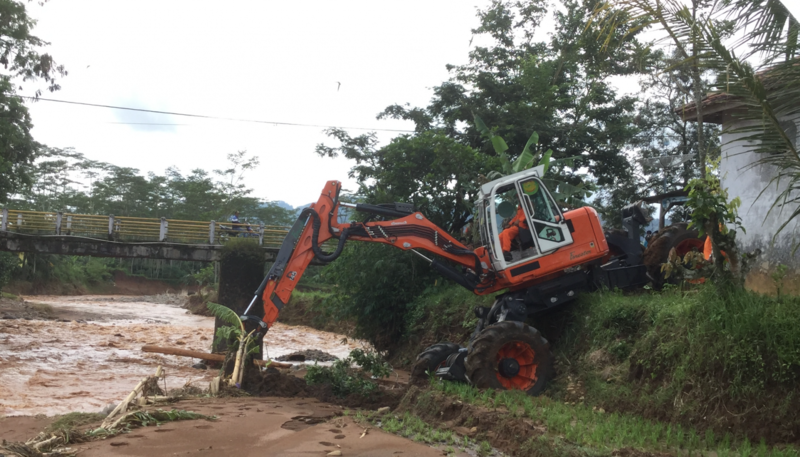 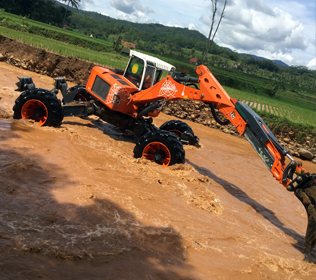 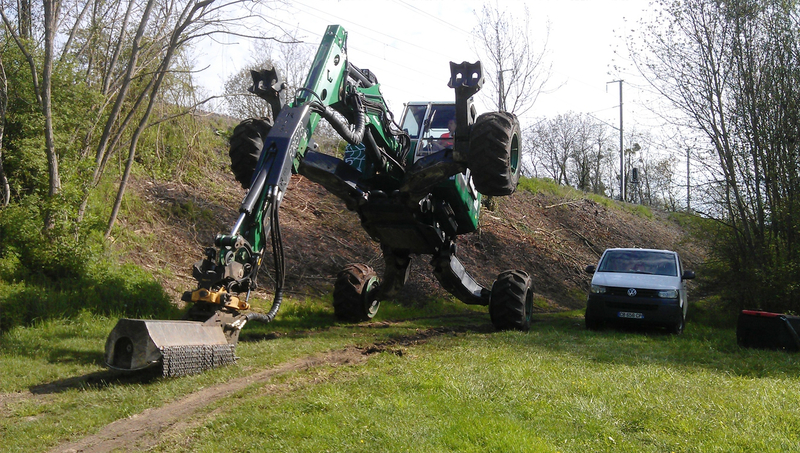 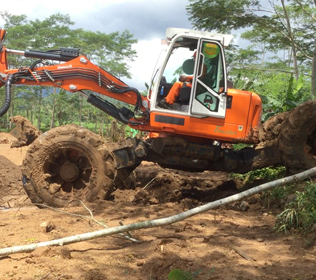 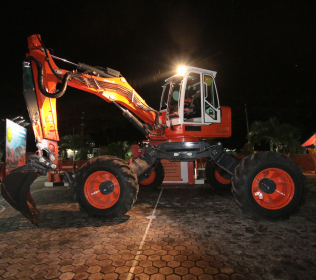 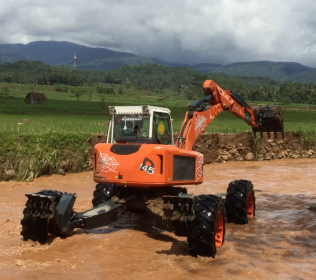 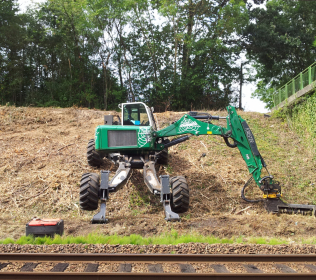 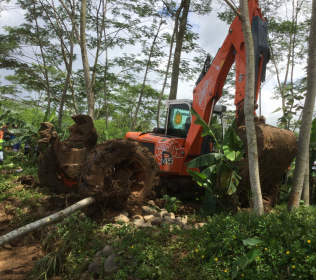 This configuration allows the excavator to work also on muddy and soft terrains.